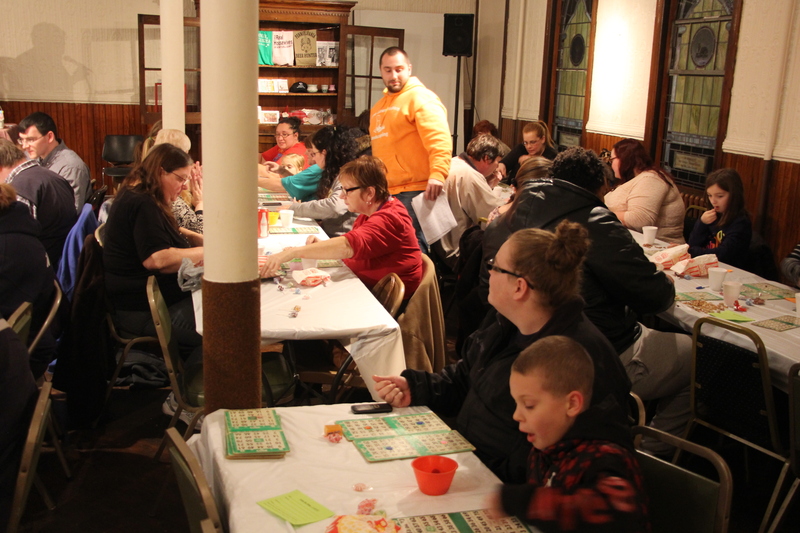 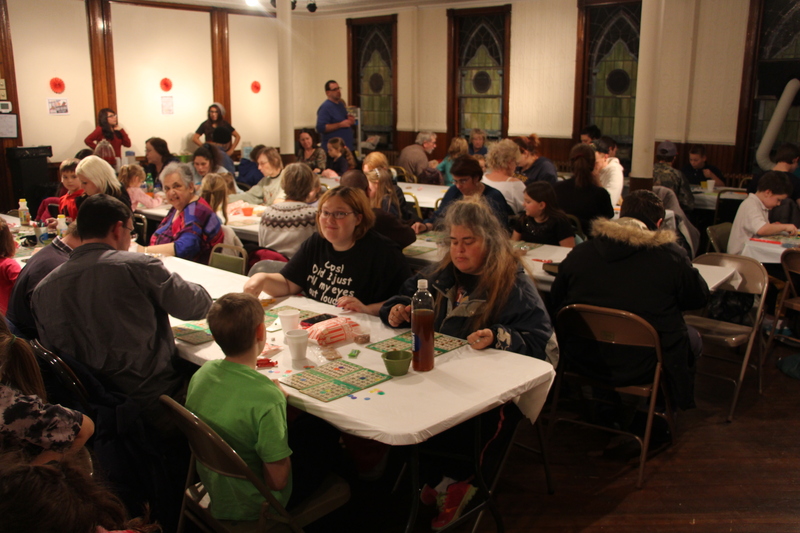 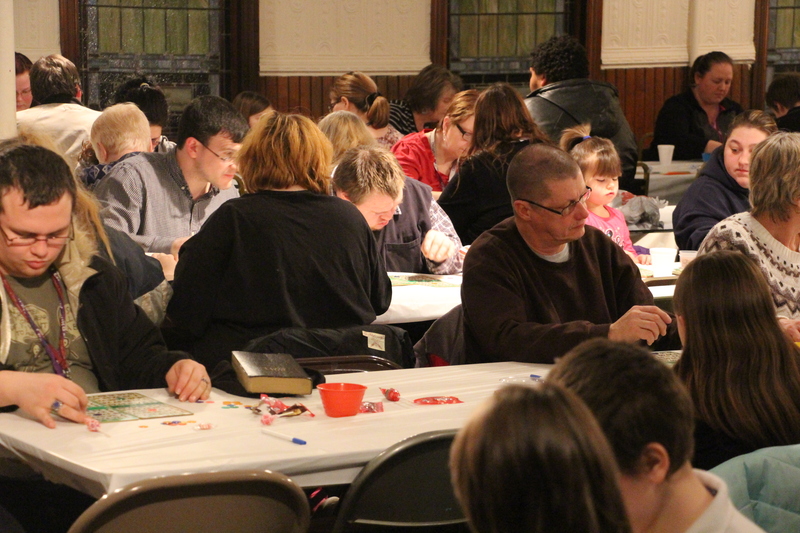 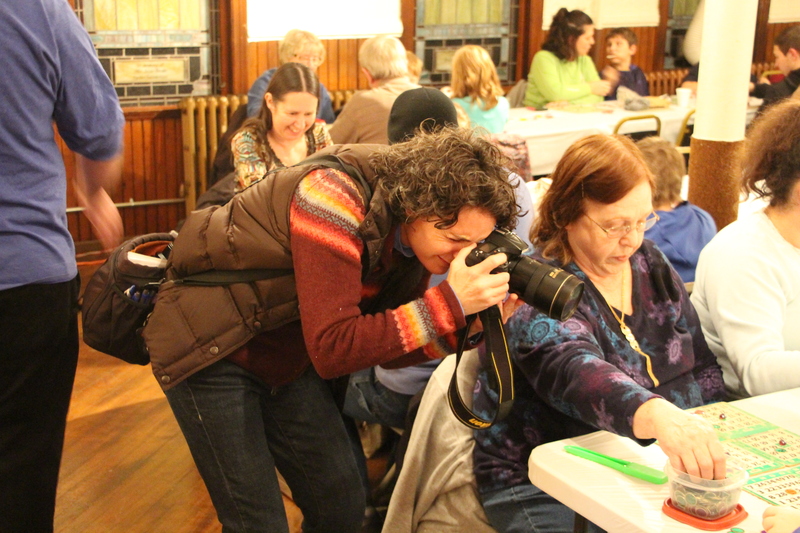 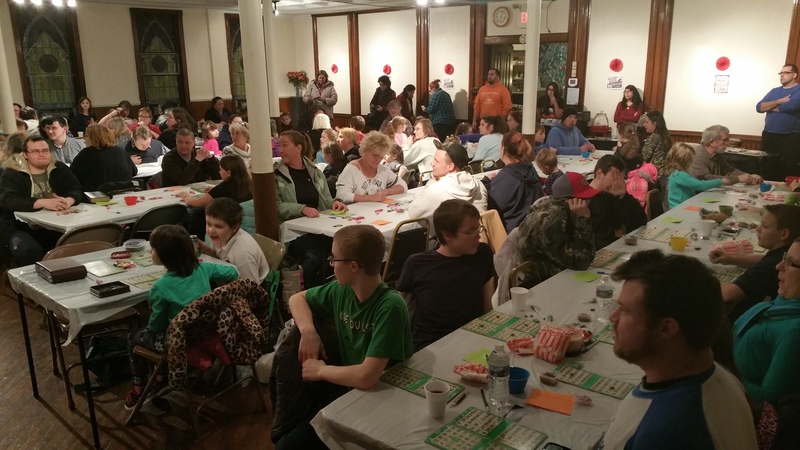 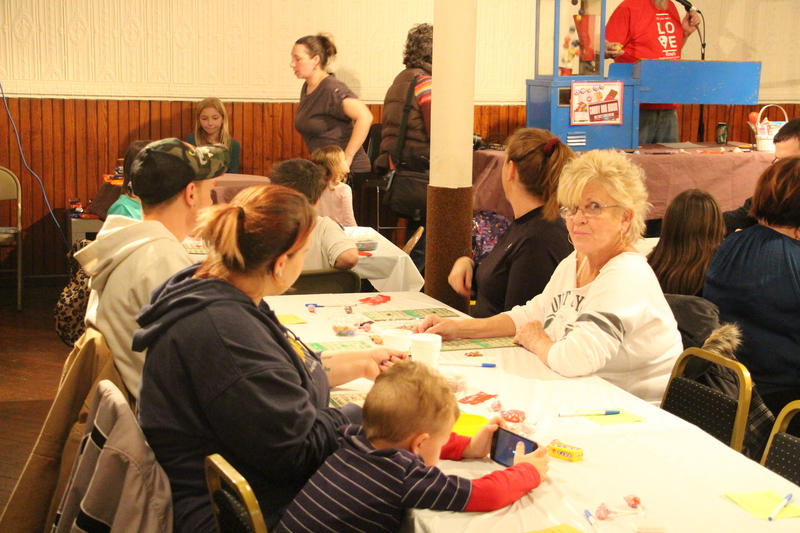 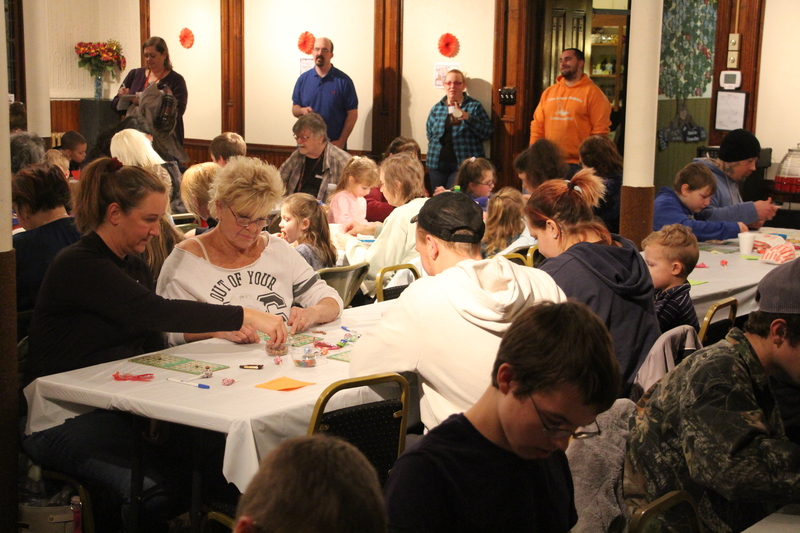 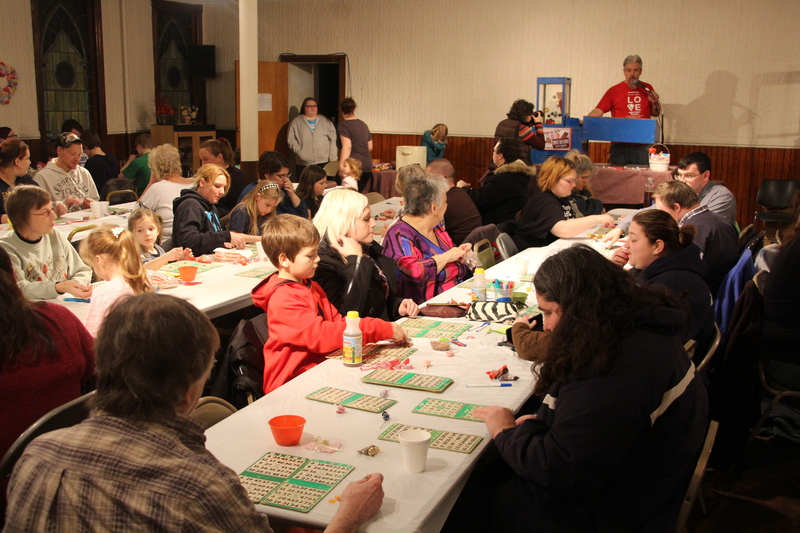 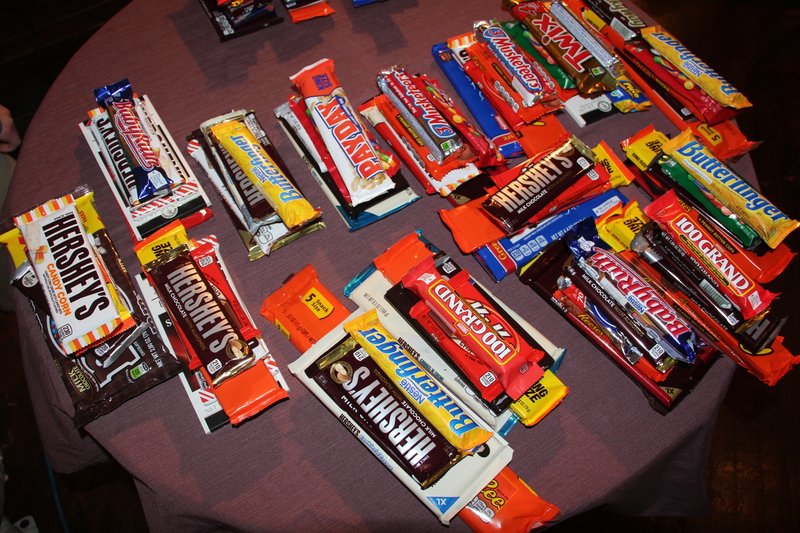 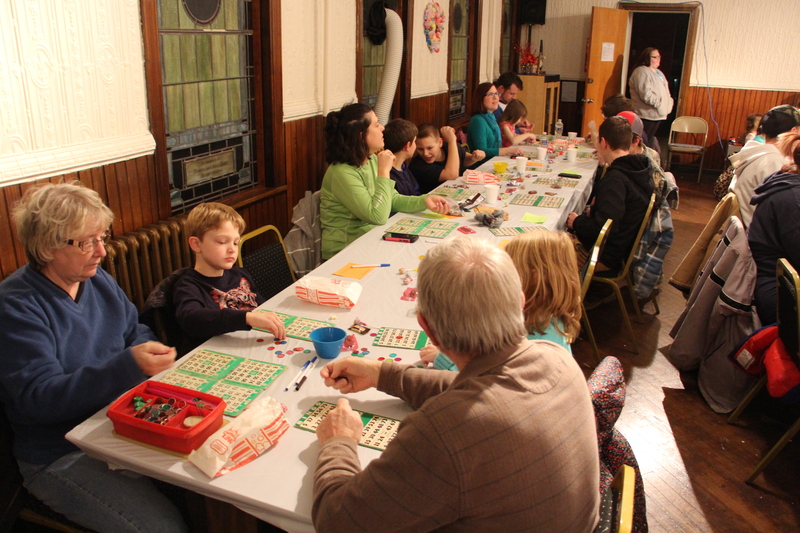 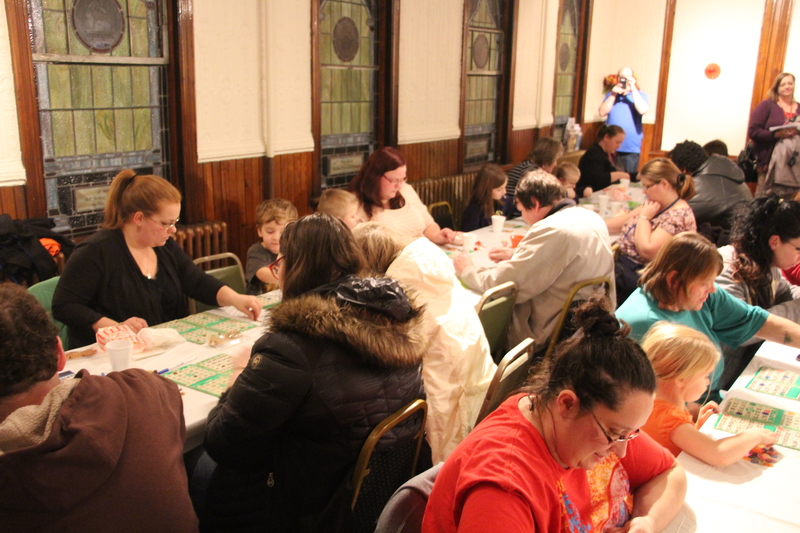 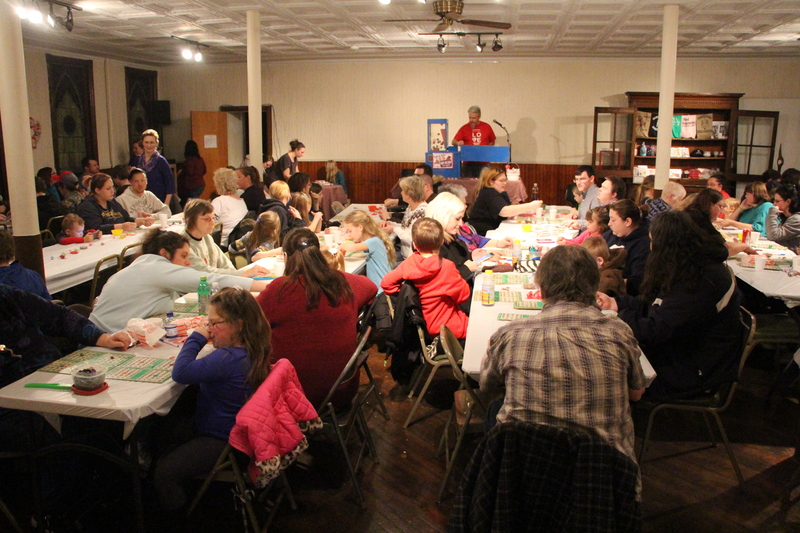 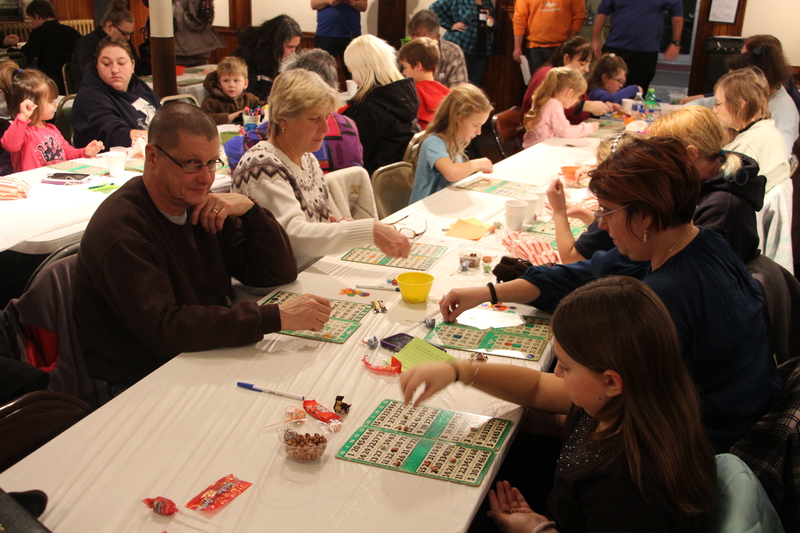 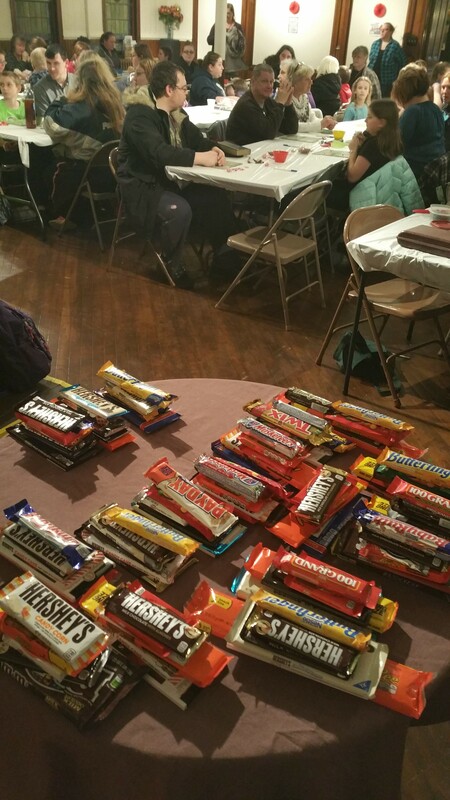 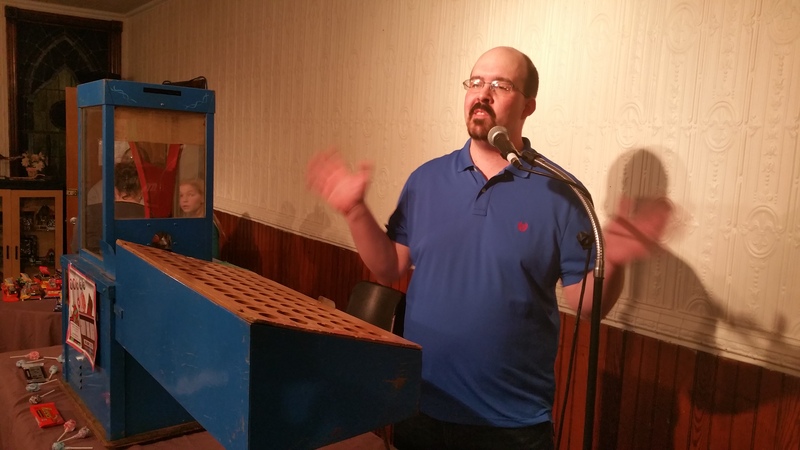 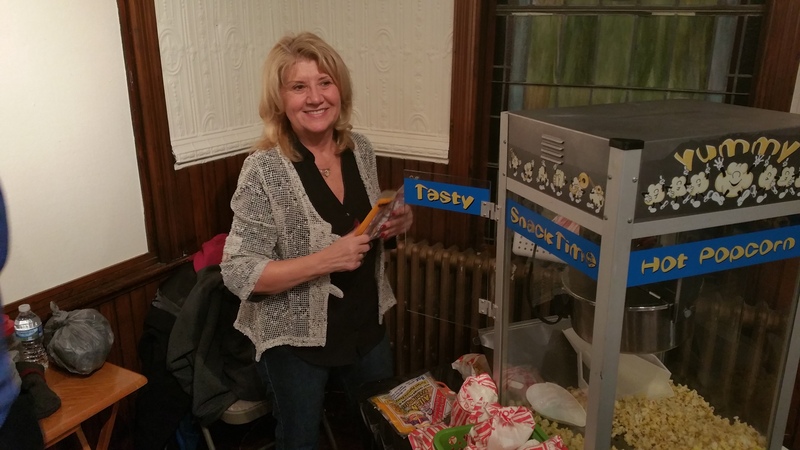 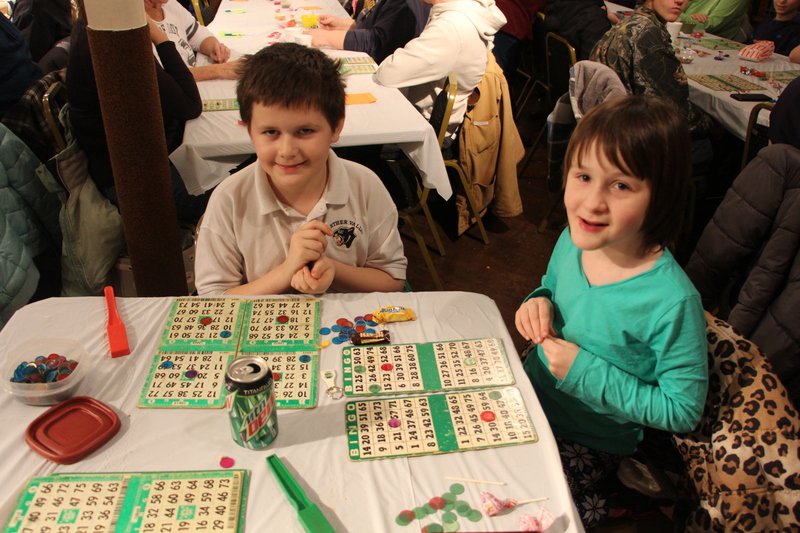 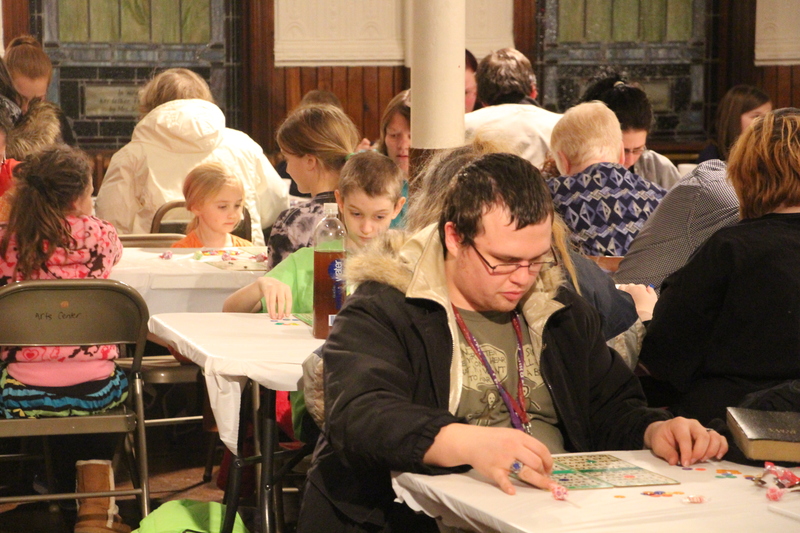 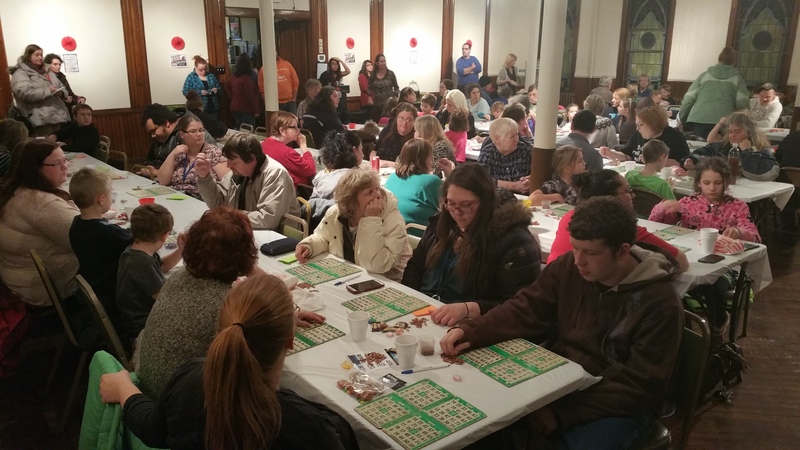 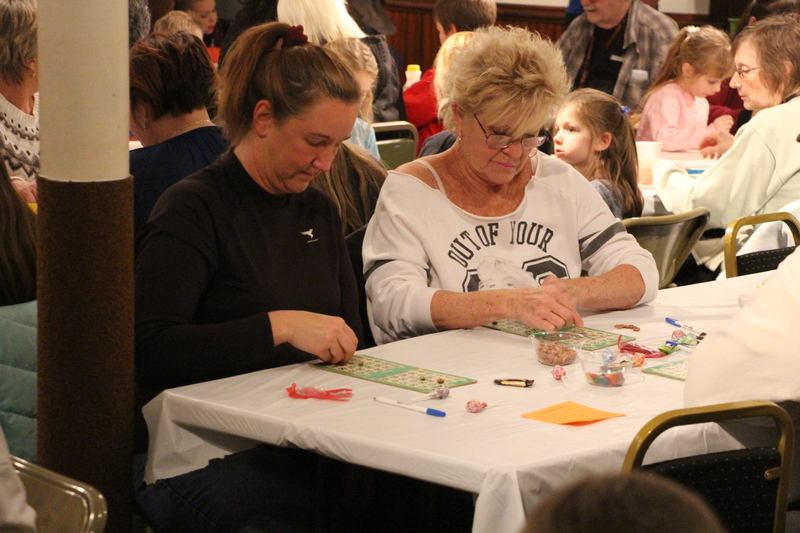 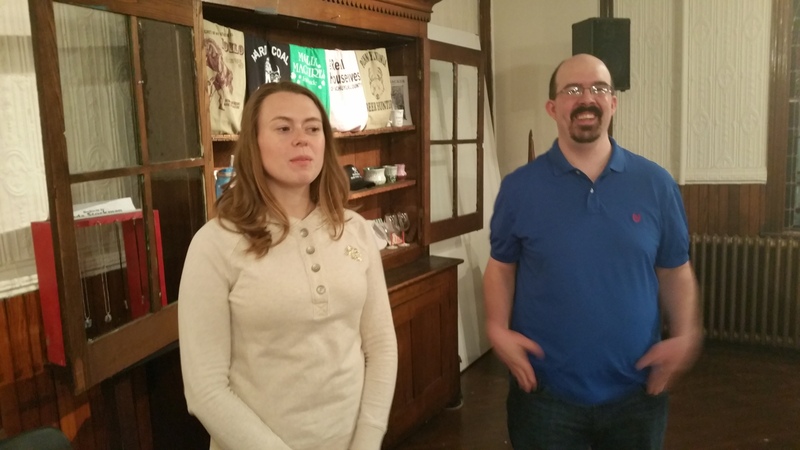 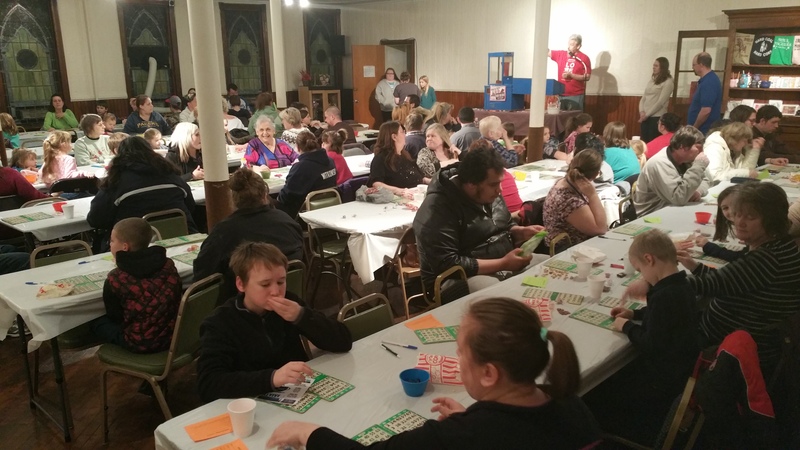 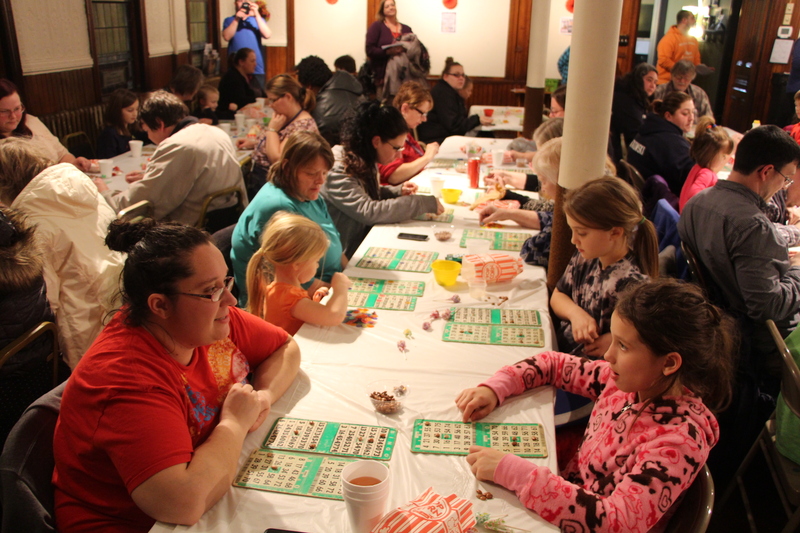 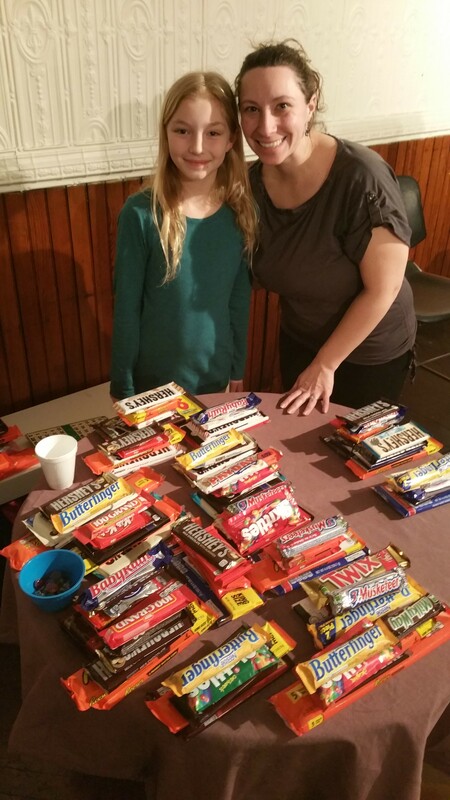 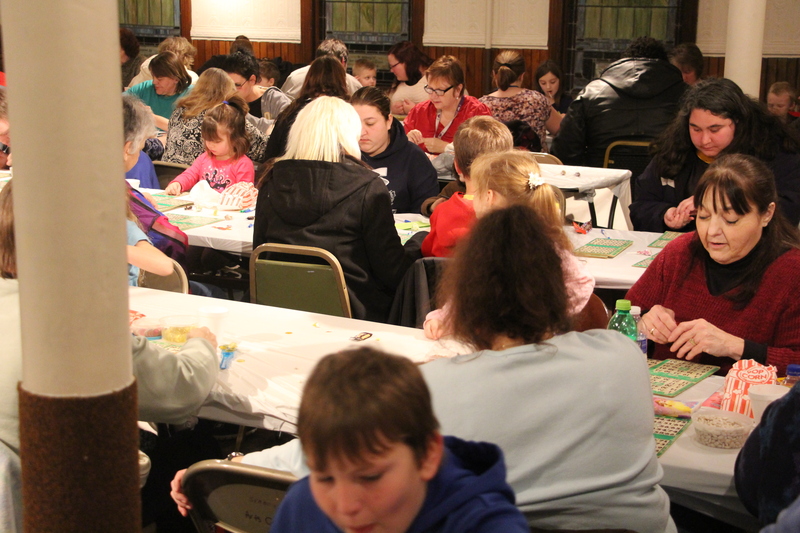 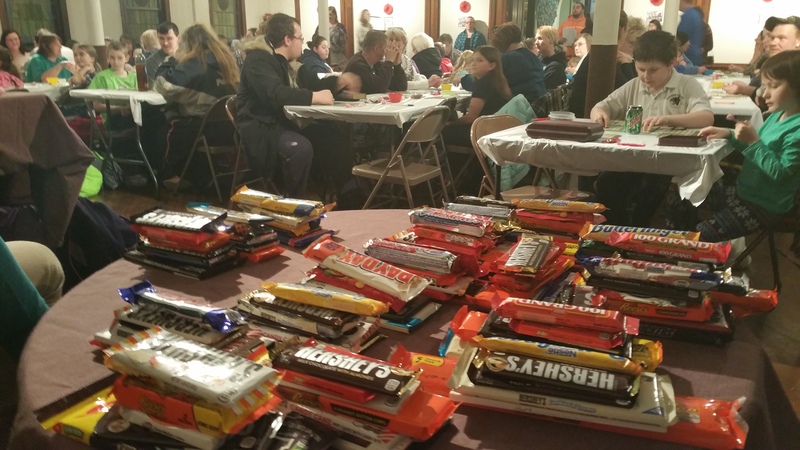 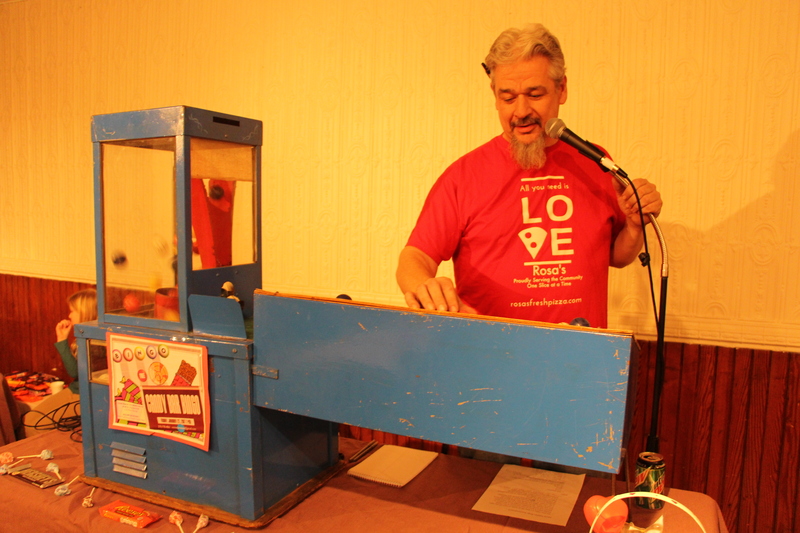 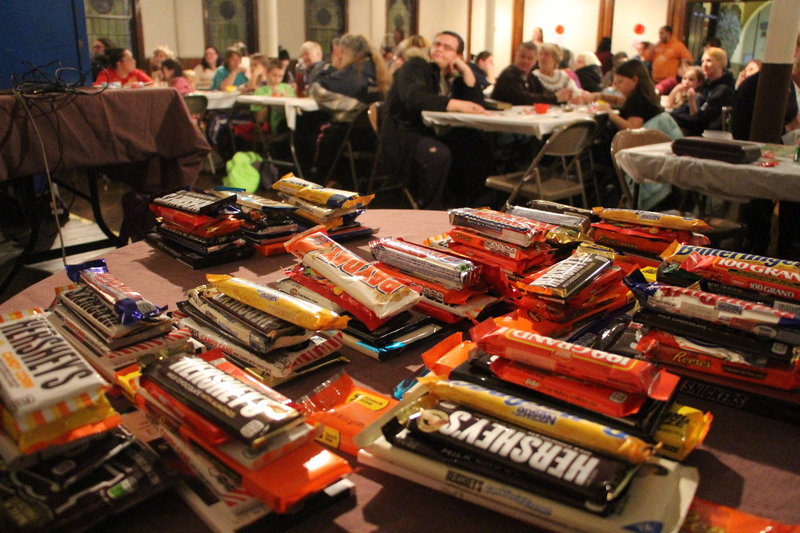 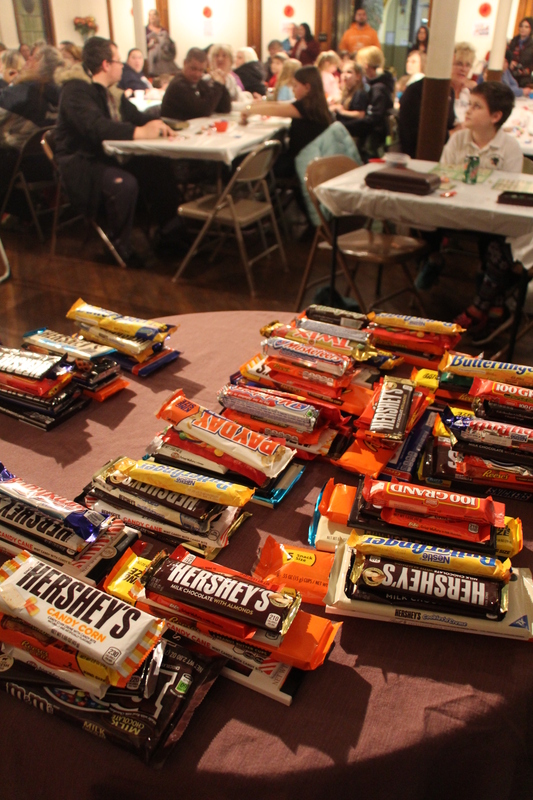 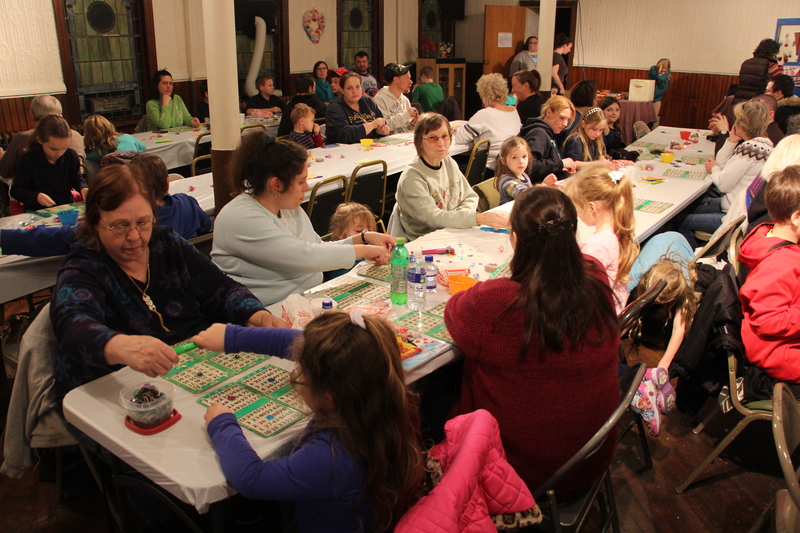 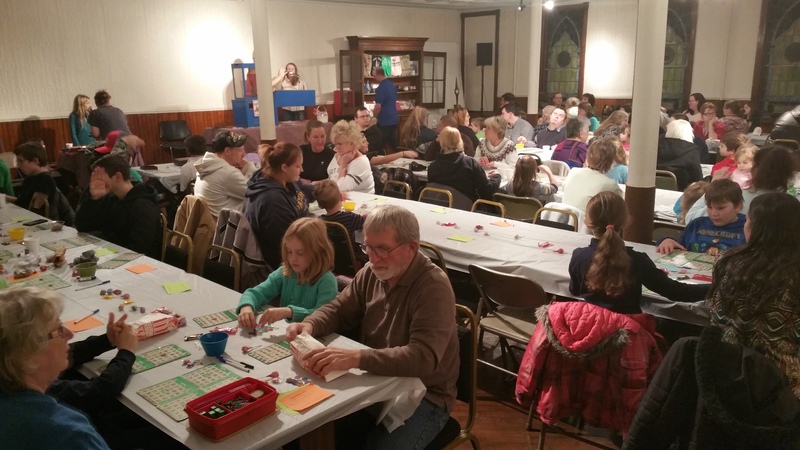 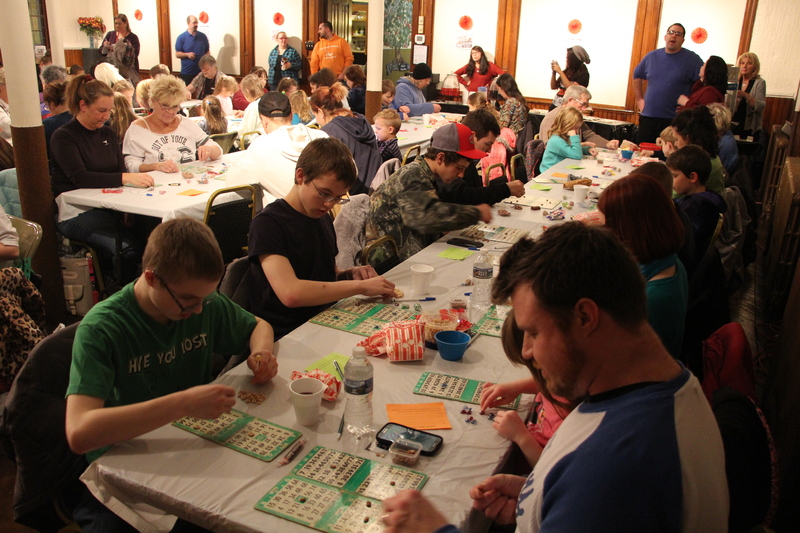 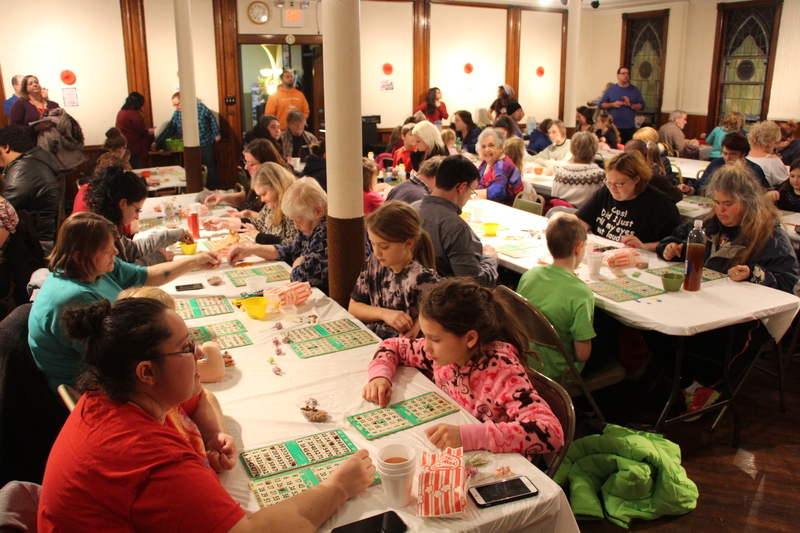 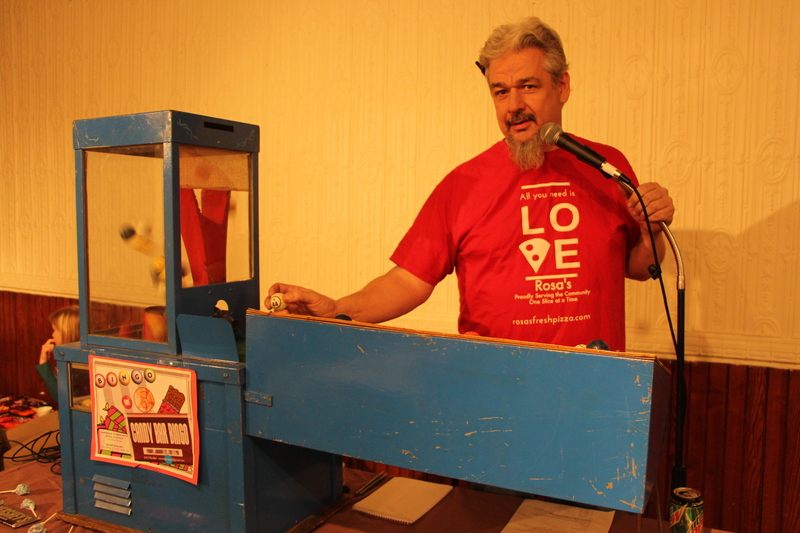 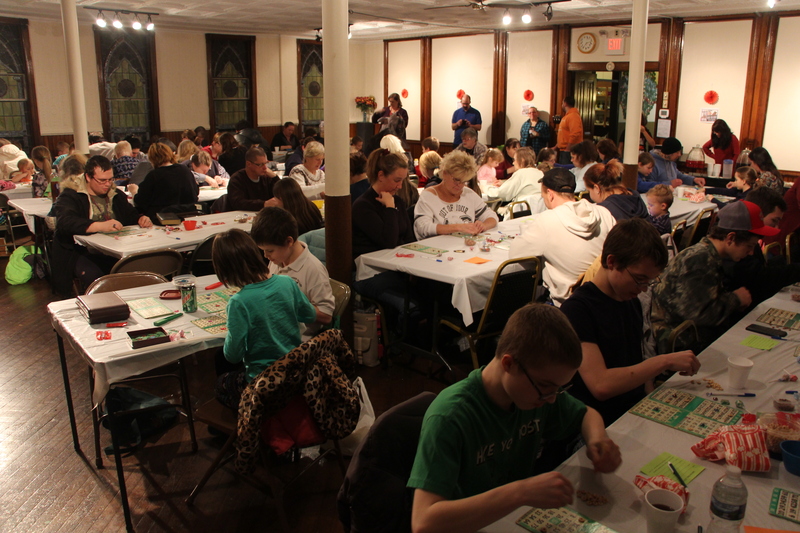 For the second year in a row, Revive Community Fellowship joined with the Tamaqua Community Arts Center to hold a free Candy Bar Bingo this evening at the center. 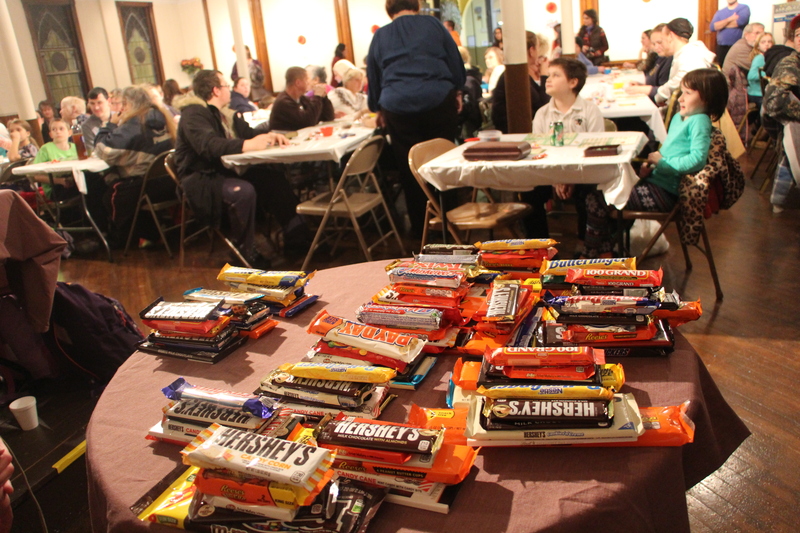 Admission was a candy bar. 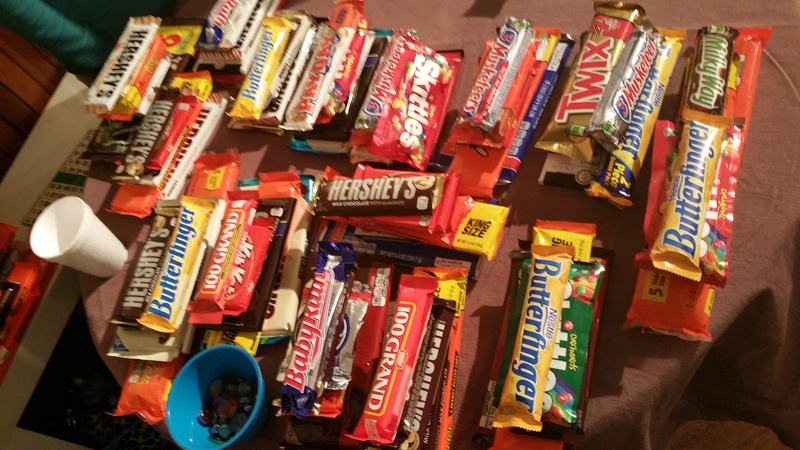 If you didn’t have one, they donated one to you. 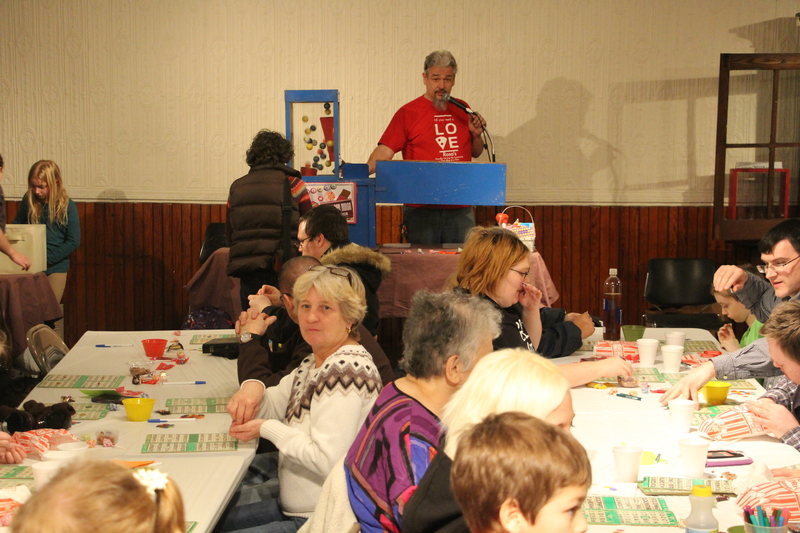 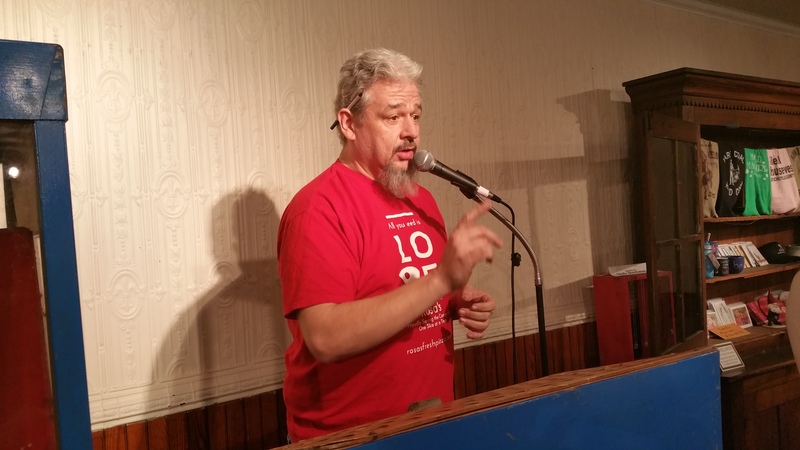 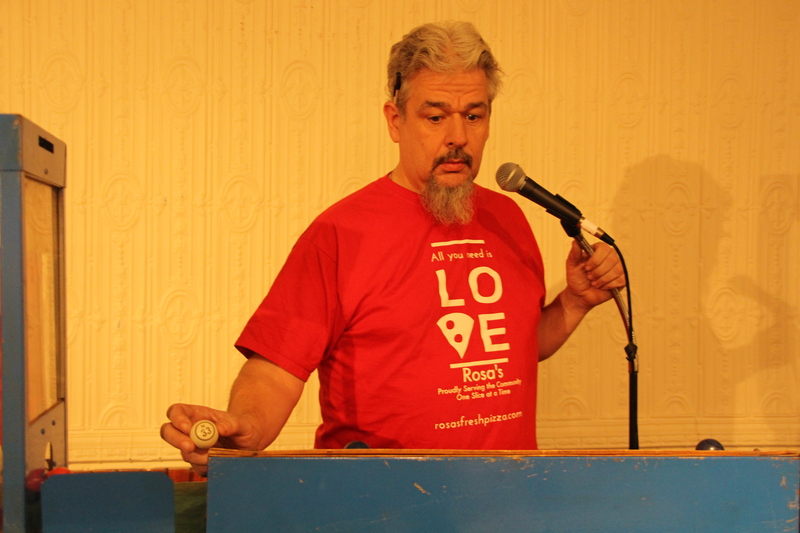 Pastor Steven Gintz stated his appreciation to his congregation and all community volunteers who helped. 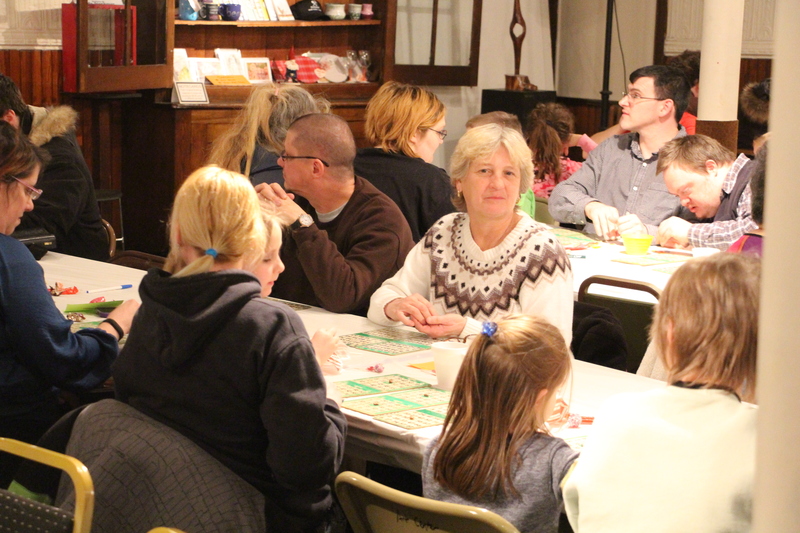 For more information about Revive Community Fellowship, visit them on their website at http://www.revivetamaqua.org/ or on Facebook at https://www.facebook.com/revivetamaqua/. 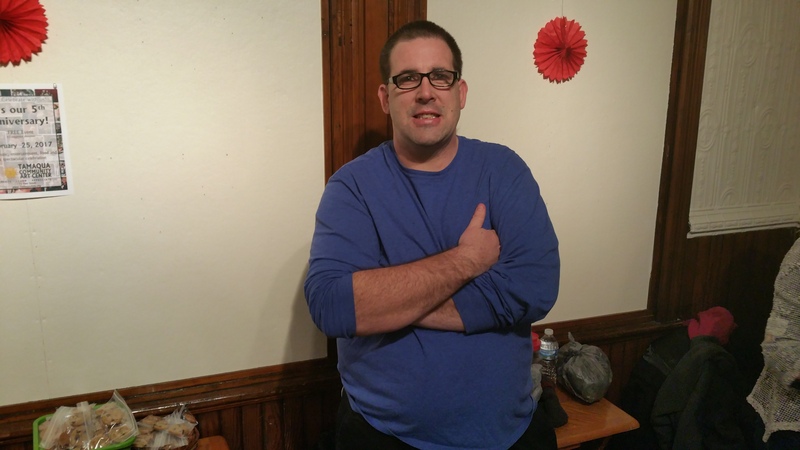 Page down further to view photos. 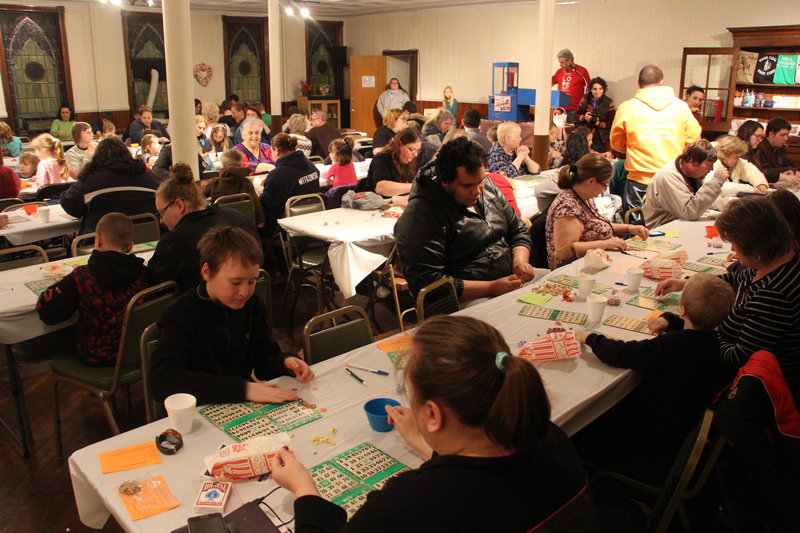 Or click HERE to view photos on the TamaquaArea.com Facebook Forum page.